RadioVino, is, as you can guess, the first radio dedicated to wine. Thierry is surrounded by people who love wine, and especially nature. Today we’re inviting you to embark on a journey with them and discover vineyards, artisans and music. Can you briefly describe your project and the origins of RadioVino? 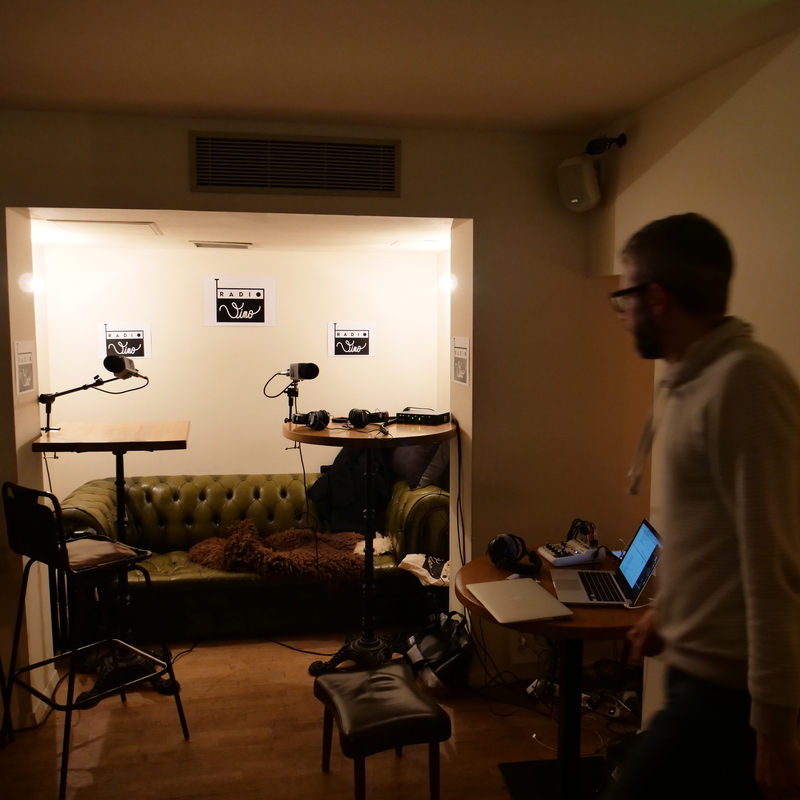 We wanted to democratise the world of wine and create a community around RadioVino. It all started by wanting to make wine audible. What can we listen to on RadioVino? The sound of nature, interviews with winemakers, craftsmen, live shows and lots of music for all tastes of course. The target audience for RadioVino is large. Very large. We believe that there is no age to start eating healthy. What do you enjoy the most about this project? “Save the earth, it is the only planet with wine“. To finish off, a word of advice for those who want to start their radio adventure? There’s no time for regret, chase after your dreams! 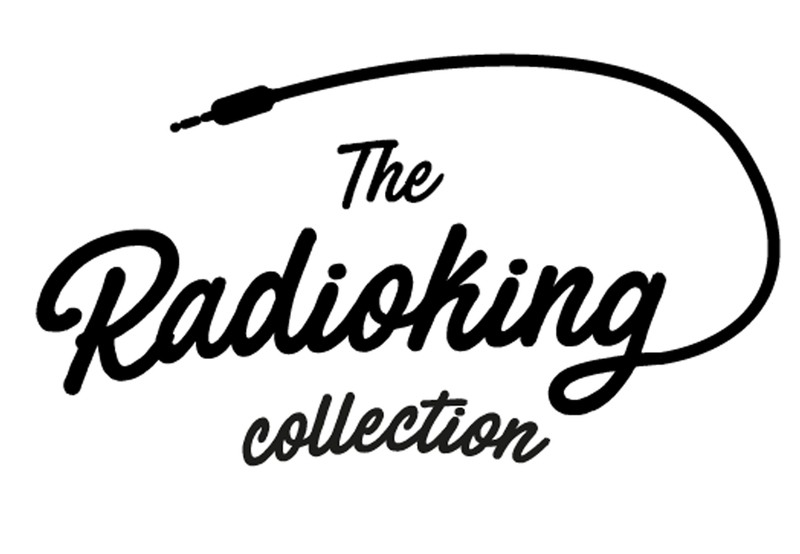 Plus, if it’s a radio project, RadioKing makes it easy for you. Showcase: discover The MM Station!